Aaliya Loves Mihir! 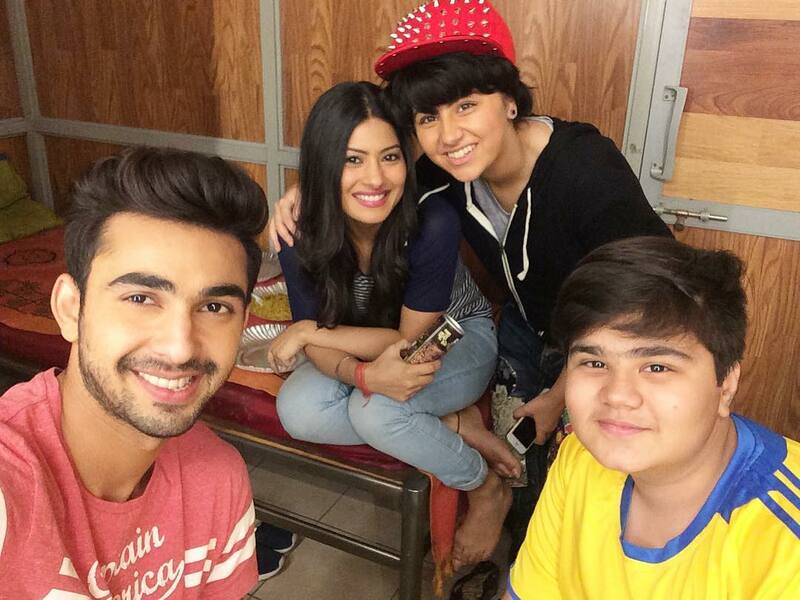 Yeh Hai Mohabbatein 24th August 2016 Episode Written Updates :- In Star Plus TV series Yeh Hai Mohabbatein, it is the festive season is going on in which everybody saw celebrating the popular festival Rakshabandhan. So Raman’s sister Simmi and sister-in-law Mihika both of them tie Rakhi on his wrist. 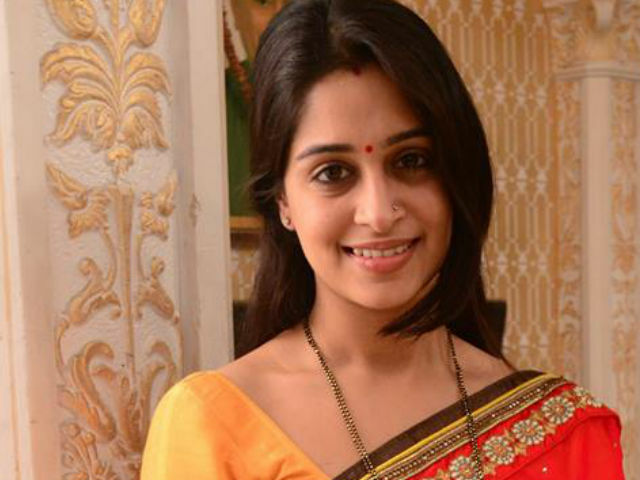 But soon Ishita calls all neighbourhood women of the society to tie Rakhi on Raman’s wrist. All of them deny doing this custom and try to run away from the site by giving different excuses. But soon Mummy Ji gives a lecture to them which makes them somehow thinking to tie Rakhi on Raman’s hand and they did the same. So now Raman is surprised to see that his hands are full of Rakhis and he is now looking at this stage on Ishita. Ishita is keep teasing Raman with whole Bhalla family and they have been seen having some quality time with each other on full of joy and laughter. On the other hand, Shagun also prepares for Rakshabandhan and she invites Mihir to come in the Sahgun’s house. Now Shagnu is waiting for Mihir. When Mani’s daughter, Aaliya comes to know that Mhir is coming she gets just excited and Shagun gets suspicious on Aaliya must like Mihir, but she did not ask anything to Aliya just feels her excitement for Mihir. Mihir comes and Shagun ties Rakhi on his wrist and both of them celebrate Raksha Bandhan together. Shagun tells Mihir to take Aaliya along with him to drop her in the Bhalla house. Mihir gives the nod and-and Aliya haves butterfly in the stomach to hare journey with Mihir. Well on one side Abhi like Aaliya and Aaliya like Mihir, so now in the TV series ‘Yeh Hai Mohabbatein” there will be a massive love triangle. Ruhi now asked to Ishita after the festive season that she is lucky to have a mother like Ishita and they just embraced each other. Ishita also but lots of gifts for her kids and then she hand over the same to them which bring million dollar smiles on the kid’s face, Aliya arrives with Mihir to met with Ishita and Adi became too happy to see them. Ishita also ties Rakhi on over the Mihir’s wrist.